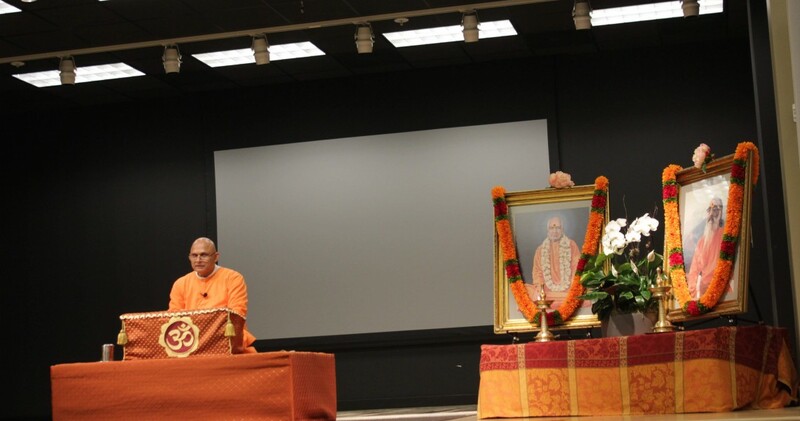 Swami Sharanananda-ji from Chinmaya Mission, Chicago visited Chinmaya Sandeepany, San Jose from March 4th till March 8th. Swamiji conducted discourses on Pujya Guruji’s composition Dhyanasvarupam. Titled ‘Meditation is the best Medication’, the talks were amazing – at once insightful and deep yet at the same time humorous and witty. In addition, Swamiji also held satsangs in the mornings on various topics.